If an Apt. is Infested with Bed Bugs, Adjacent Units should be Inspected too. We highly recommend to inspect all units adjacent to a unit that has been infested with bed bugs. This includes units across from the hallway and units up one floor and down one floor from the infested unit.Bed bugs will travel via common routes that connect all these units i.e. via electrical cables, plumbing pipes and other conduits that connect all of these units. They have even been known to travel via the heating ductwork system throughout the building. Bed bugs are not discriminating and will use whatever route they can to find you, their meal. I received a call from this distressed woman last night who claims that a unit adjacent to hers was infested with bed bugs. The unit below the “culprit” unit started to see signs of infestations a few months down the line and was told by the property manager NOT to mention anything to other tenants in the building. Now, I can understand the plea of landlords who are in some states, including MA, solely responsible for the treatment of bed bugs. Bedbug treatment can become very costly indeed. Also, landlords are concerned that the word may get out AND cause major unnecessary panic. However, it is very irresponsible of landlords to, in the interest of saving initial costly treatment monies, avoid doing the right thing: i.e. take preventative measures to keep an infestation from becoming uncontrollable. In the end, committing in a small up-front investment in having adjacent units inspected will save them a lot of monies not to mention aggravation down the road. Not only will they save big “dinaros ” (as Robert De Niro would say) in the long run, but they will appease those tenants who are concerned with being most likely to become infested. And they will show more respect to the landlord for being communicative and responsive. 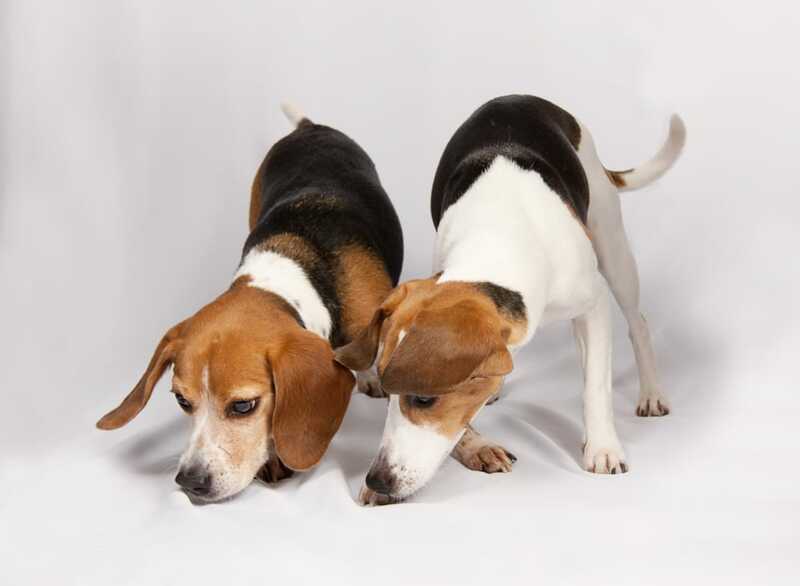 Consider using bed bug dogs to inspect adjacent units as they are efficient, accurate and thus cost-effective. They will pinpoint infestations and save you in treatment monies. In this day and age of internet information, landlords should not hide anything from tenants and should instead work with them to instill a mentality of cooperative efforts and public awareness. Finally, and most importantly, tenants should feel free to come forward with any concerns of bed bugs and work with the landlord to solve a potential bed bug issue. Below are a series of very resourceful books on bed bugs by Denise Donovan. We offer great deals for large purchases of these books. You can reach us at 508-713-8267 to discuss pricing.